Federally insured credit unions, especially those with 100 or more employees, are encouraged to conduct and submit the annual Voluntary Credit Union Diversity Self-Assessment to the NCUA’s Office of Minority and Women Inclusion before December 31, 2018. The NCUA encourages credit unions to use the self-assessment as a source of diversity best practices and as a tool to assess and guide diversity efforts. The recently updated self-assessment form, instructions for completing it, and several useful diversity-related tools and resources are available on the Credit Union Diversity webpage. You can also access the self-assessment form at https://cudiversity.ncua.gov/. This voluntary collection is not part of the NCUA or state regulatory examination process and has no impact on CAMEL ratings. There is no penalty for credit unions with limited or no diversity practices in place and the NCUA will not publish diversity information that identifies any particular credit union or individual without their consent. The business case for diversity in credit unions is simple: diversity is a good investment. It makes good business sense to have board members, managers, and employees reflect the community the credit union serves. Diversity leads to better service, greater innovation, improved solutions and increased membership. These things make credit unions strong and sustainable, which ultimately leads to greater strength for the entire credit union system. Pursuant to a mandate in Section 342 of the Dodd-Frank Wall Street Reform and Consumer Protection Act, in 2015, the NCUA, together with other federal financial regulatory agencies,1issued an Interagency Policy Statement establishing joint standards for assessing the diversity policies and practices of regulated entities. The statement encourages financial depository institutions, including credit unions, to consider adopting and incorporating these diversity standards into ongoing business and hiring practices. The Interagency Policy Statement does not constitute a rule or regulation and does not create any legal compliance obligations. The implementation or use of the suggested diversity standards is completely voluntary. Summarized in the NCUA Letter to Credit Unions 15-CU-05, the standards provide a framework for credit unions to create and strengthen their diversity policies and practices, including their organizational commitment to diversity, workforce profile and employment practices, procurement and business practices, and practices to promote transparency of organizational diversity and inclusion. Each credit union may use the standards in a manner that best aligns with its unique characteristics. The NCUA began collecting the voluntary diversity self-assessments in 2016 and uses the data to monitor progress and trends in credit union diversity-related activities. The NCUA’s Office of Minority and Women Inclusion aggregates the self-assessment data and only shares results anonymously, primarily in the NCUA’s annual OMWI Congressional Report and in the annual Voluntary Credit Union Diversity Self-Assessment Results Report. The data also informs the NCUA of areas where guidance would be useful in assisting credit unions with diversity efforts. For example, in 2018, the NCUA issued a Credit Union Guide to Supplier Diversity. 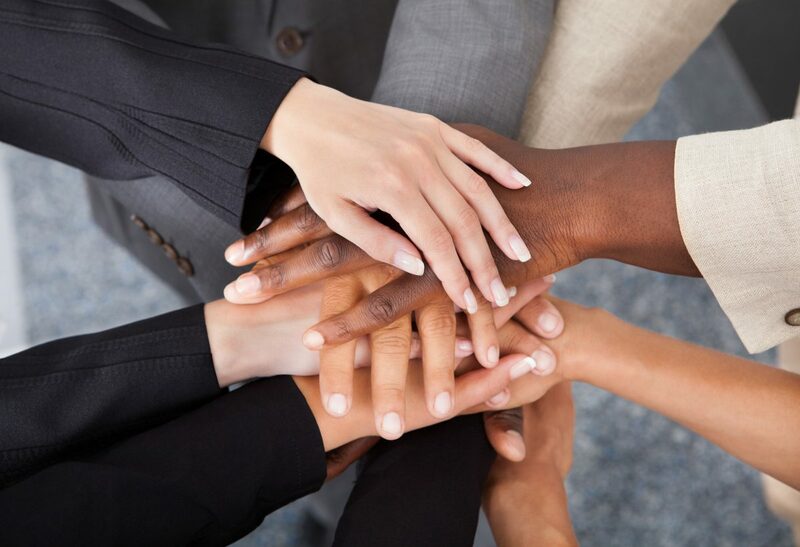 If you have any questions about the diversity self-assessment or would like to share a diversity best practice, please contact the NCUA’s Office of Minority and Women Inclusion at 703.518.1650 or CUDiversity@NCUA.gov.